ROHM and SEMIKRON will kick-off collaboration sales of SiC power devices and modules, to contribute to the innovative evolution of the Japanese power electronics market. ROHM has been a leading developer of advanced Silicon Carbide (SiC) products and SiC power devices in particular. It was the first company in the world to manufacture the SiC MOSFET in 2010 and offers SiC Schottky diodes as well. The wide range of ROHM SiC chips is suitable for an easy module integration. 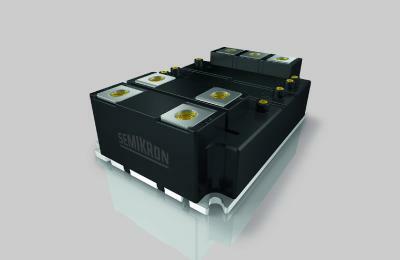 SEMIKRON is one of the market leaders in power modules, covering a wide range of packages for all applications. It is well known for its cutting edge packaging technology that has set standards in power electronics. 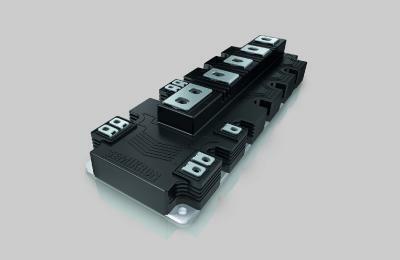 SEMIKRON offers SiC modules in six different packages covering 20A to 600A, which are widely used in the world-wide power electronics market, enabling energy savings in various applications. 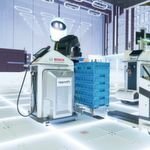 Both companies together will synergize their joint knowledge (about Device, Control and Module technology) in the approach to the Japanese power electronics market, offering the perfect power solution. Both companies will collaborate to widen the SiC power module line-up and contribute to energy saving and miniaturization. Mr. Azuma, Director of Discrete/Module Production Headquarters at ROHM said: We are convinced that SEMIKRON is offering a good fit to our SiC technology and can implement our SiC chips into the right package, suiting the application requirements. 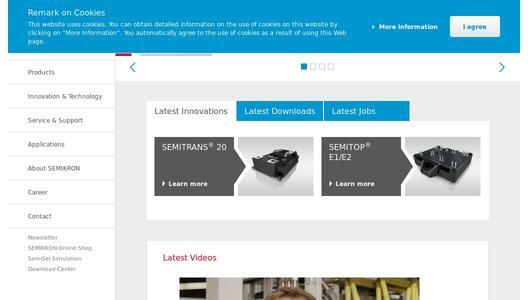 We see SEMIKRON as one of our enabling partners for market development of SiC thanks to their system and application understanding. 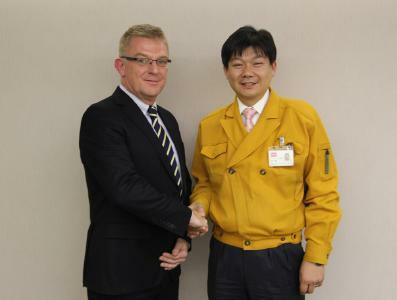 By collaborating sales in the Japanese power electronics market, we will contribute to further energy saving. Mr. Ramin, Head of Product Management and Product Marketing at SEMIKRON said: By utilizing ROHM’s highly efficient SiC components we can offer designed-to-fit application specific SiC power modules, matching the customer’s requirements in terms of performance and cost. 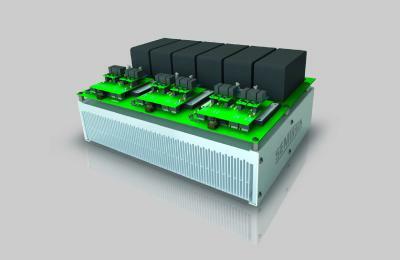 SEMIKRON’s line-up of SiC power modules spans a wide spectrum of packages suitable for all power conversion applications such like renewable energy and energy storage, chargers for electric vehicles and more traditional markets, e.g. auxiliary power supply for transportation and UPS.